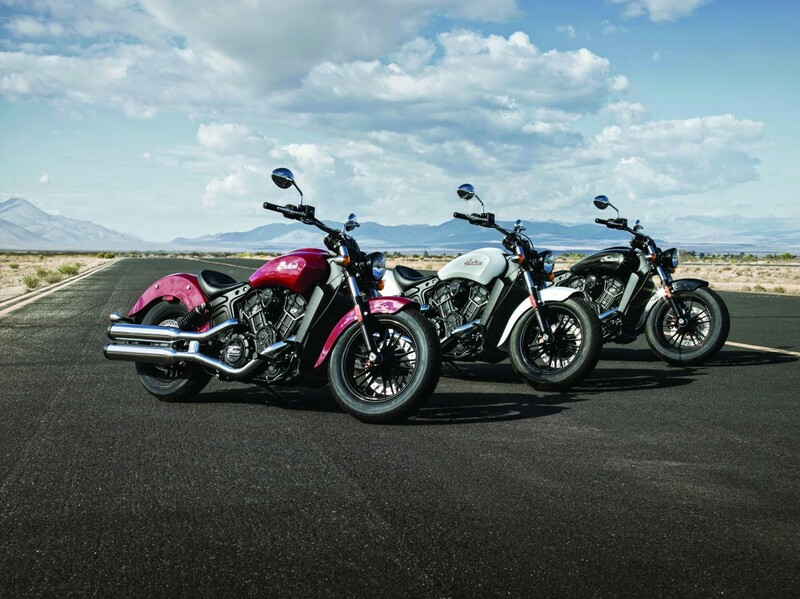 The newest addition to the line-up shares many of the elements of the Indian Scout, but at a price point that brings Indian Motorcycle ownership within reach of every rider. The all-new Scout Sixty was first announced in 2015 at the EICMA show in Milan, Italy. Scout Sixty has a 61 cubic inch engine (999cc), hence the name of the bike, and promises to appeal to all riders at the lowest MSRP yet for the brand. 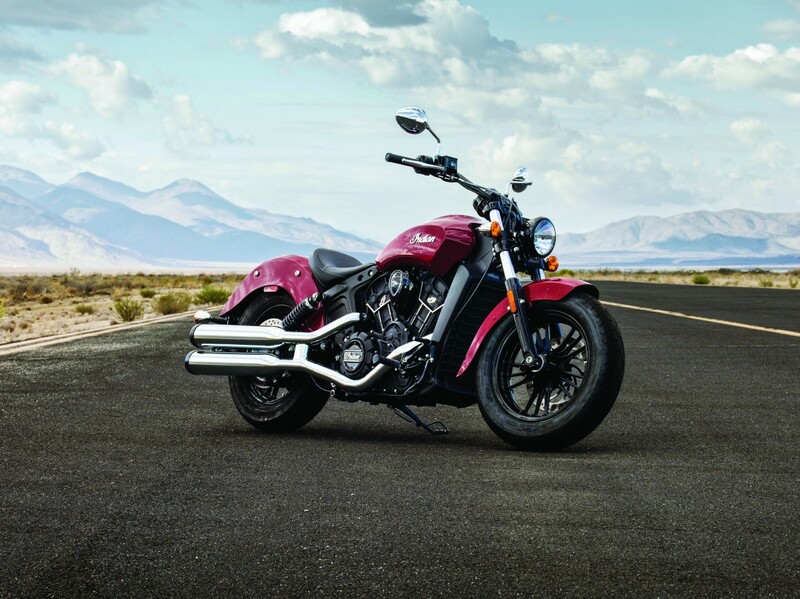 The Scout Sixty offers many of the same features and components of the award-winning Scout, which was introduced in 2014 at the Sturgis Rally, and has an identical chassis, suspension and brakes — all mated to a new 60 cubic inch engine. 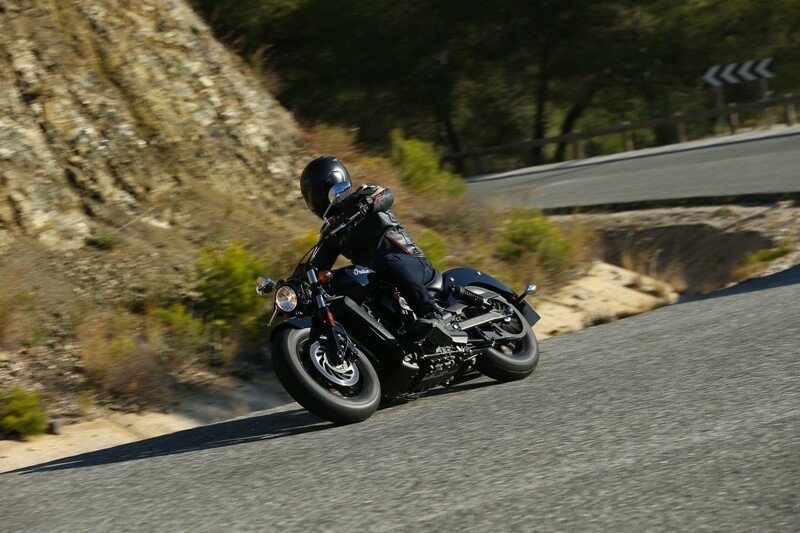 With a dry weight of 246kg and a potent 78hp and 89Nm of torque, the Scout Sixty is paired with a silky smooth, easy-to-shift 5-speed transmission and has a starting MSRP of €11,990 in Europe. 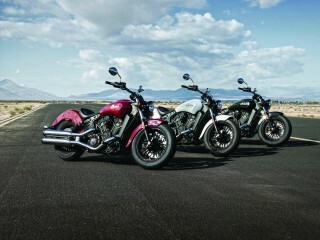 Offered in three classic colours for 2016 (red, white and black) Scout Sixty has a black seat (instead of the brown leather one seen on the Scout), a matching black frame and black wheels. 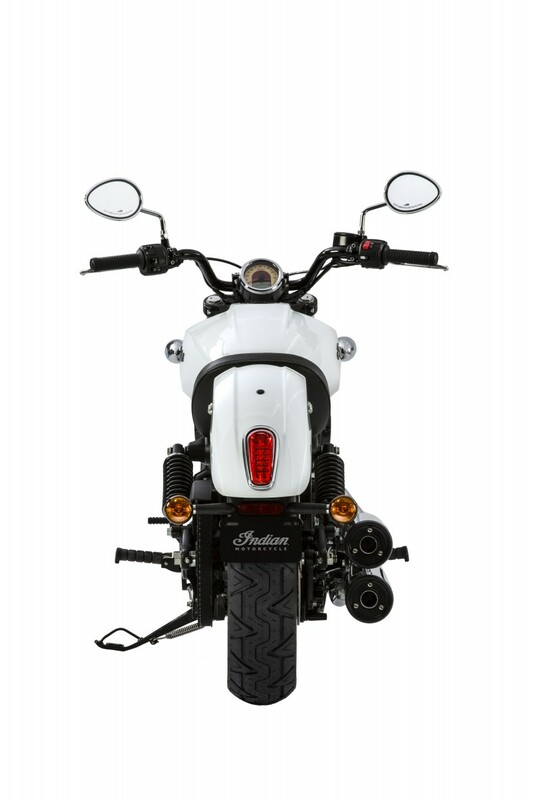 It can also be fitted with over 200 accessories already available for the Scout. A low seat height of 25.3 inches (643mm) allows for every size of rider and the low centre of gravity ensures agile cornering, precise balance and overall confidence and control. 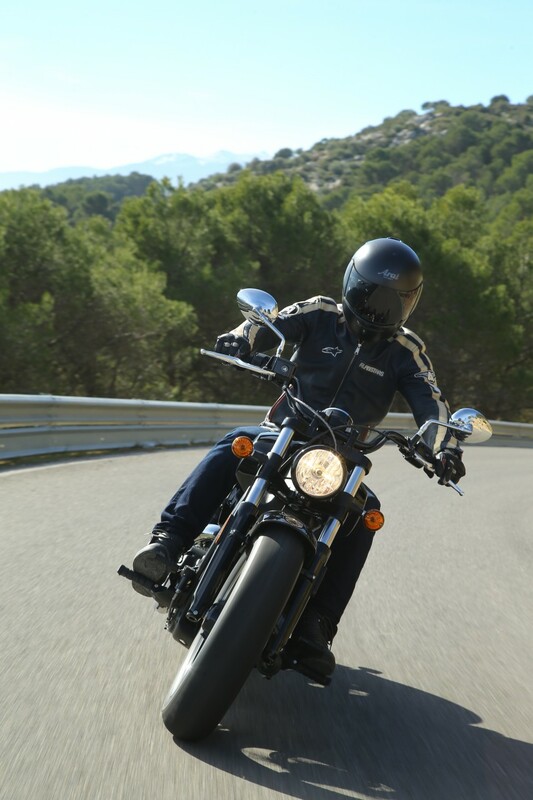 A series of accessories including seats, handlebars and footpeg relocators allow the motorcycle to be tailored to fit each rider, while additional accessories such as saddlebags, wire wheels and quick-release windscreens give owners virtually unlimited freedom to customise their rides. 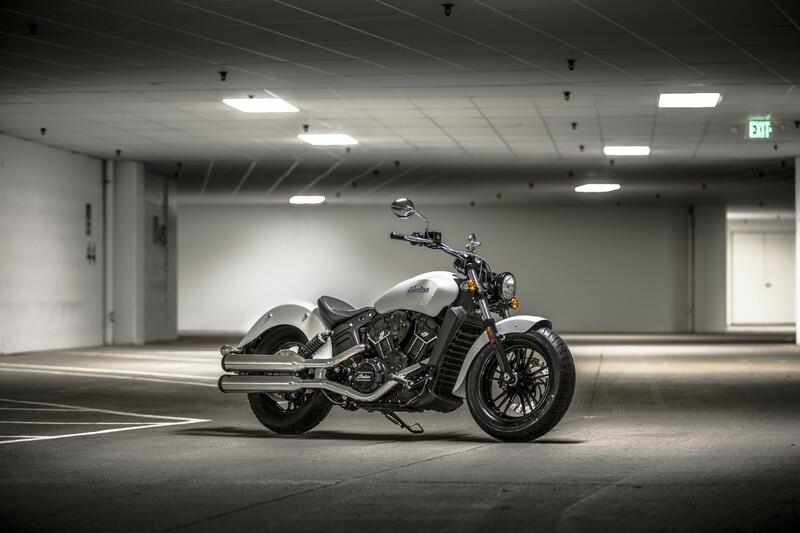 The new Scout Sixty is not shy on performance, with Roland Sands Design getting the nod as the first to customise the new motorcycle. 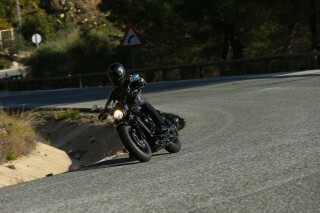 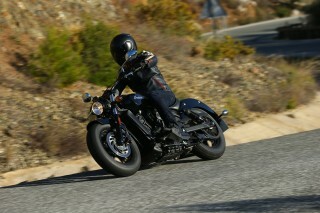 Roland Sands customised five Scout Sixty bikes to run in a new street bike-based class called “Super Hooligan” . 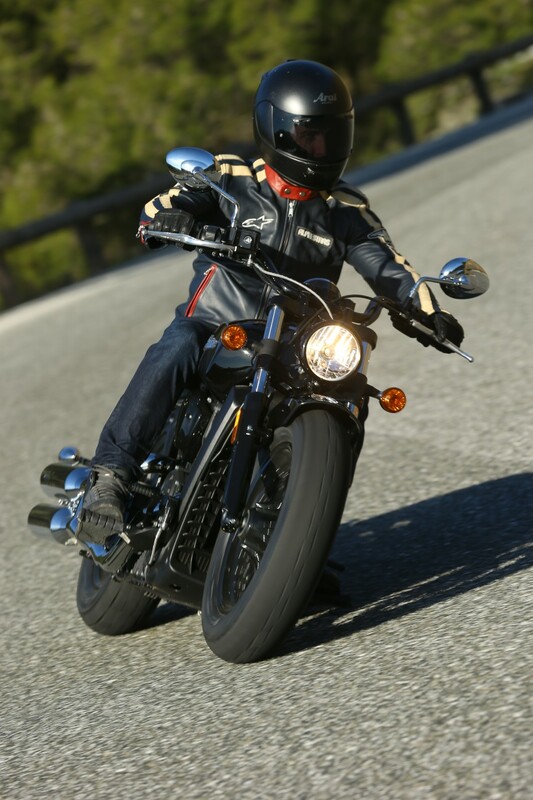 The very first race of this class took place at the Superprestigio of the Americas, on Saturday November 21st 2015 at the Orleans Arena in Las Vegas. The new Scout Sixty is already en route to dealerships around the world and is sure to be a popular platform for customising and personalising over the winter period prior to the new riding season in 2016. 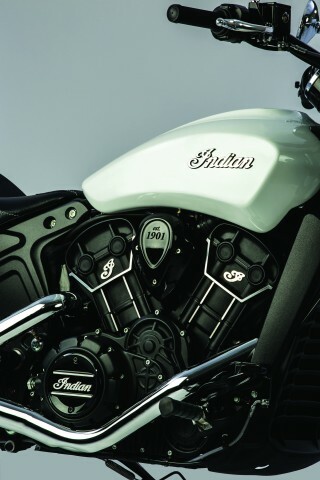 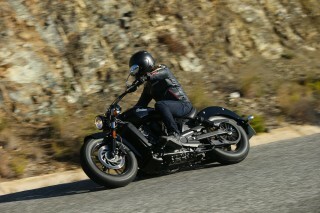 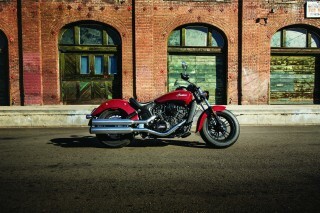 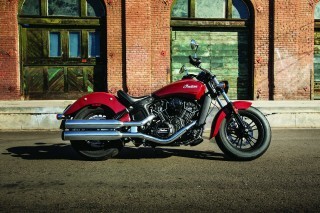 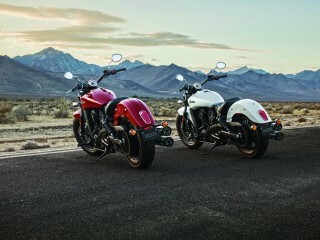 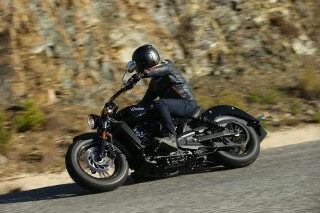 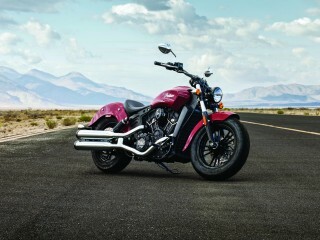 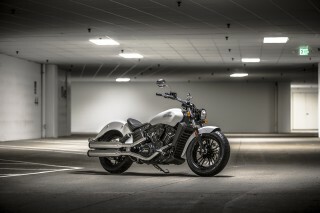 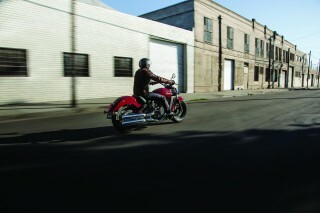 For more information about the Scout Sixty and the Scout visit www.indianmotorcycle.com. 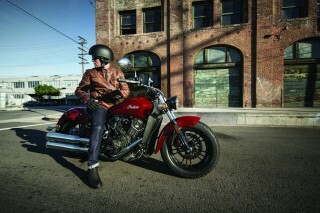 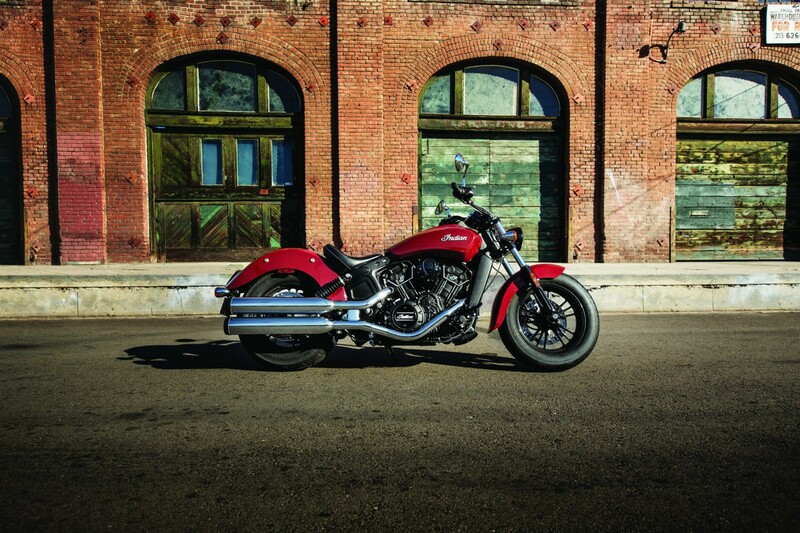 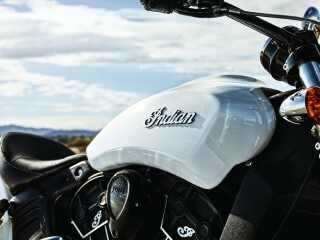 The frame of the Scout Sixty was designed for style and exceptional performance. 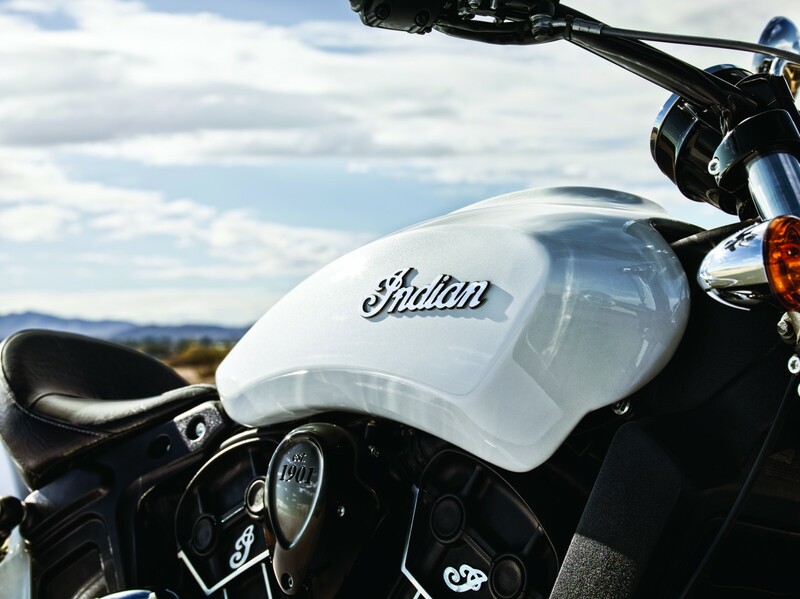 Its cast aluminium process allows for an integrated and compact design with exceptional strength and rigidity for class-leading handling. 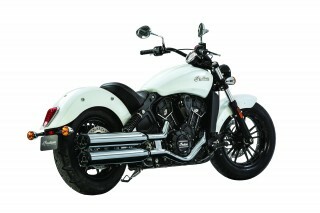 Stout forks and shocks compliment the Scout Sixty’s chassis. 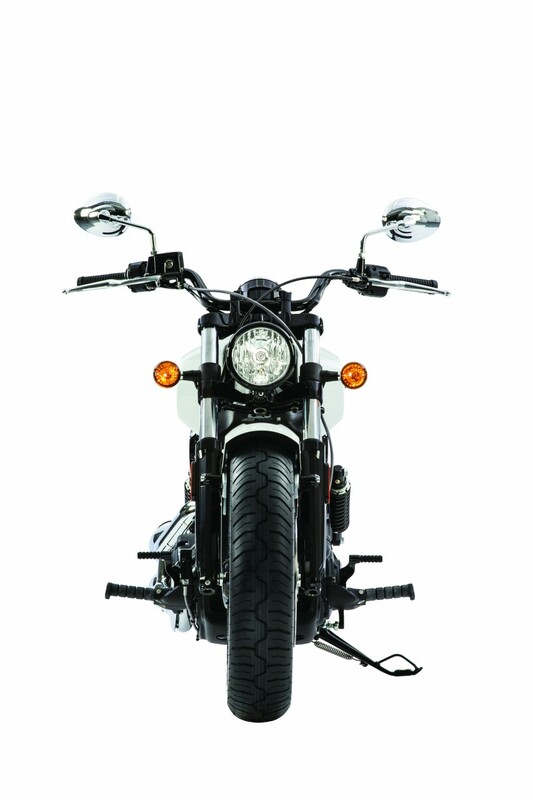 Accessory shocks are available for those who want to push the bike harder. 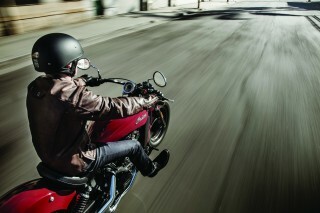 The lineage of the old Scout is clearly visible in the style of the bodywork. 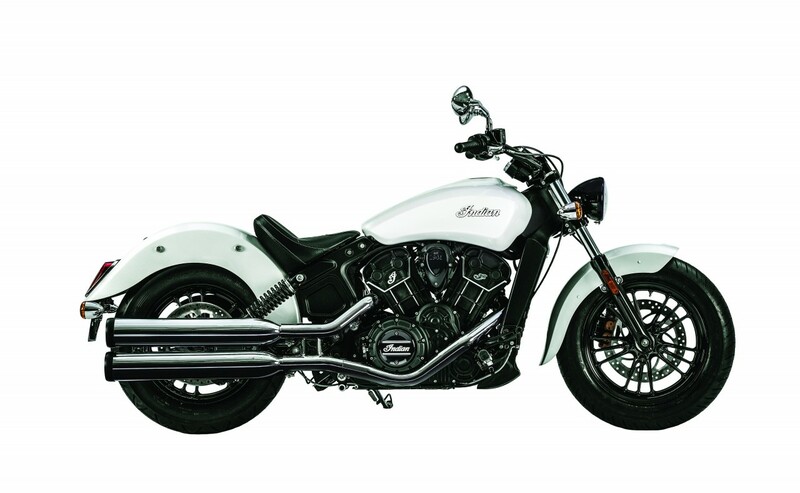 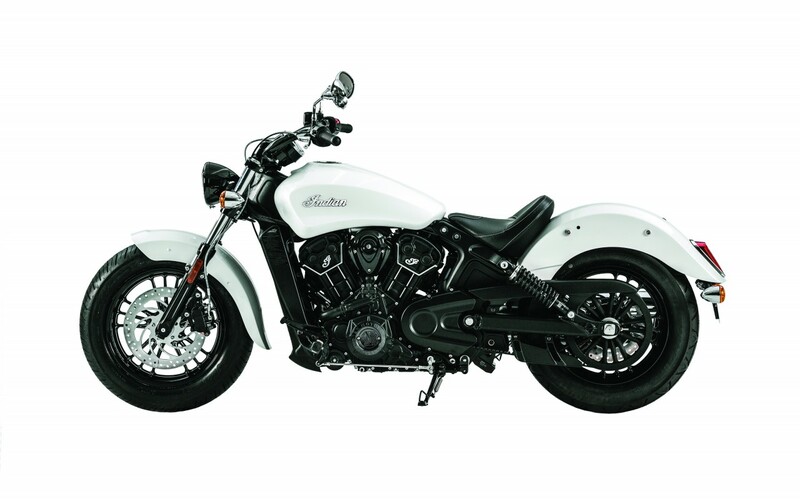 However the blend of modern and heritage has never found a more perfect balance than in the Scout and Scout Sixty. The liquid-cooled four-valve engine grabs riders’ attention right out of the gate. 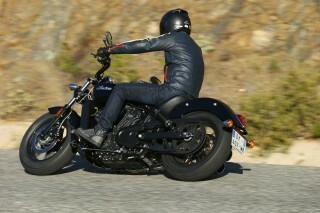 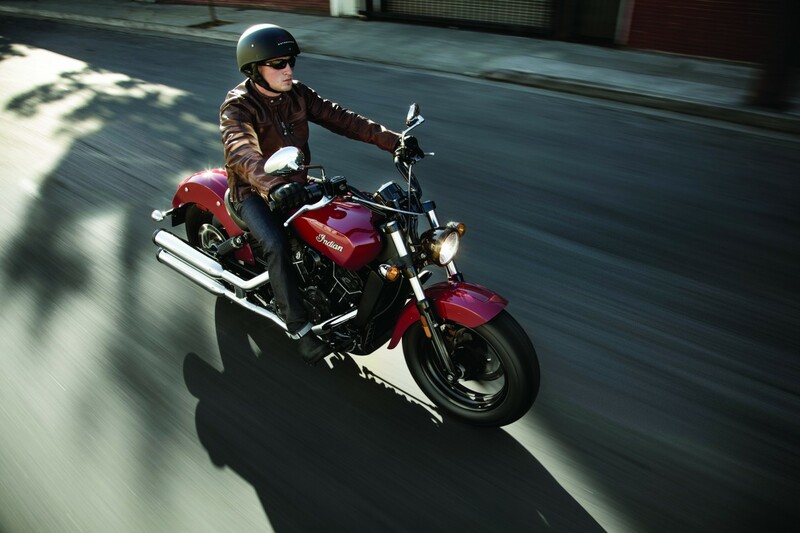 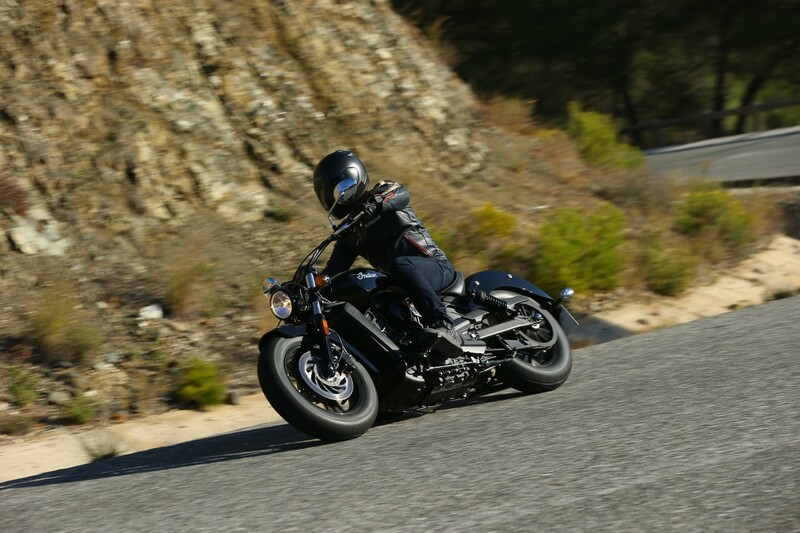 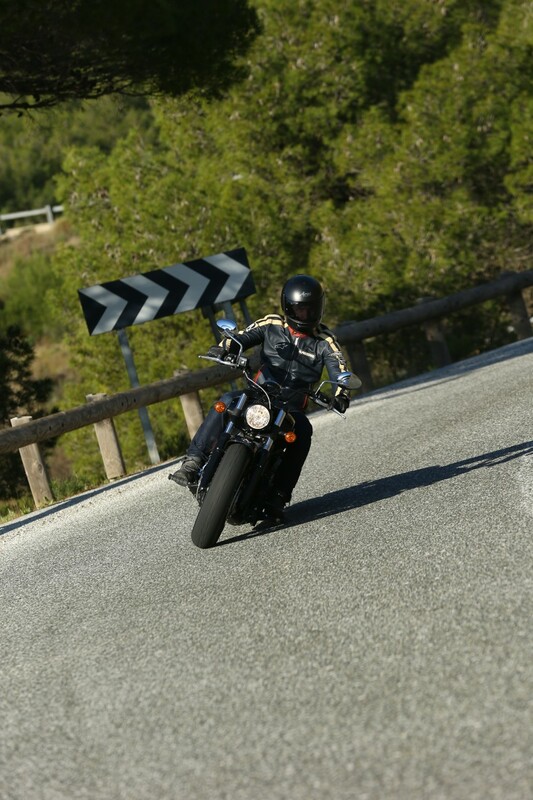 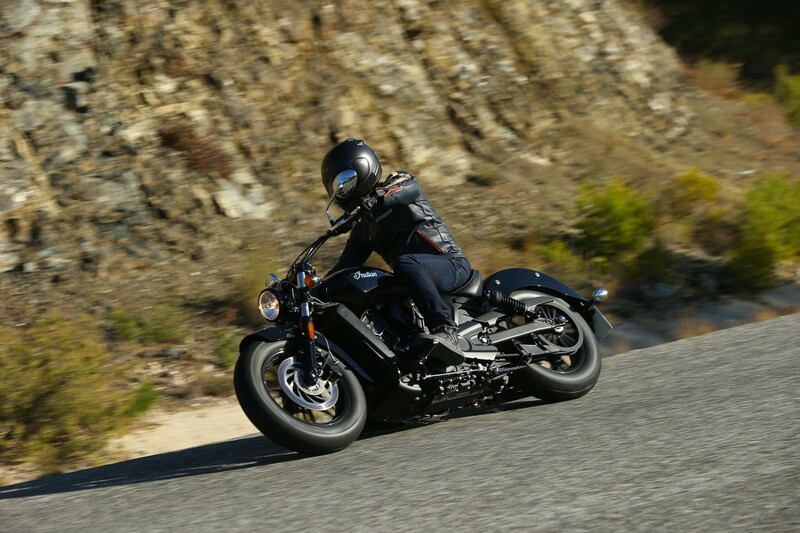 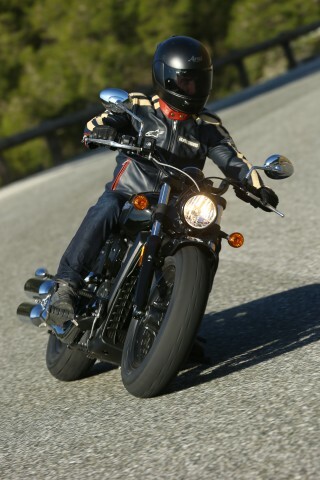 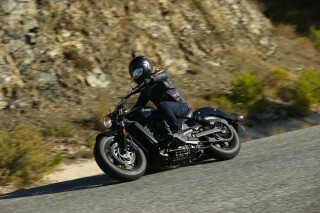 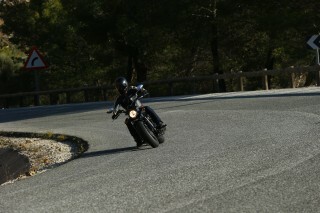 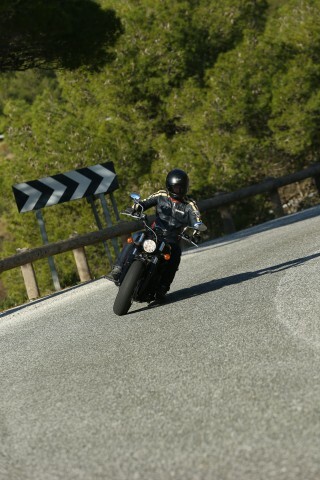 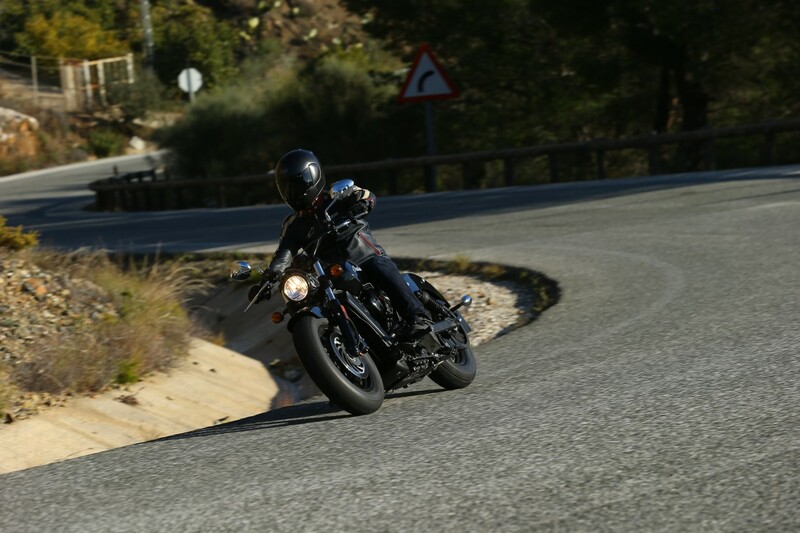 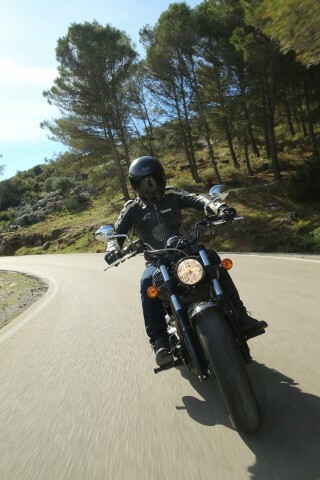 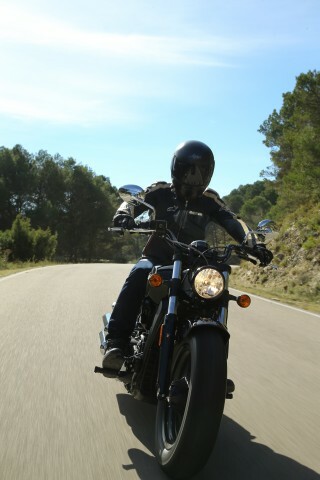 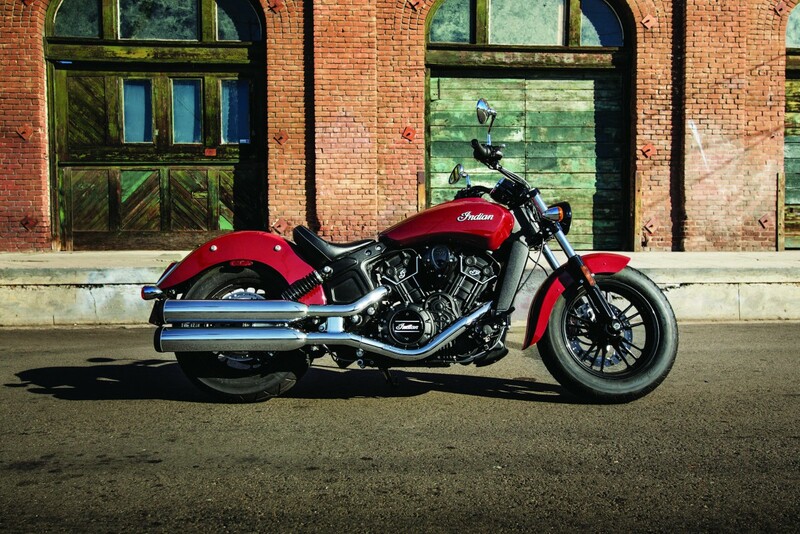 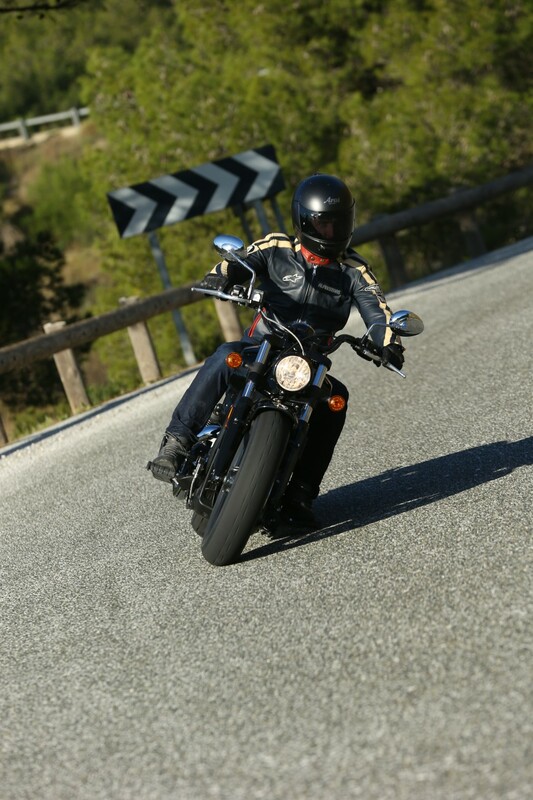 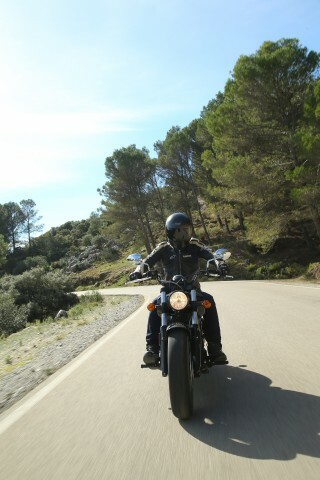 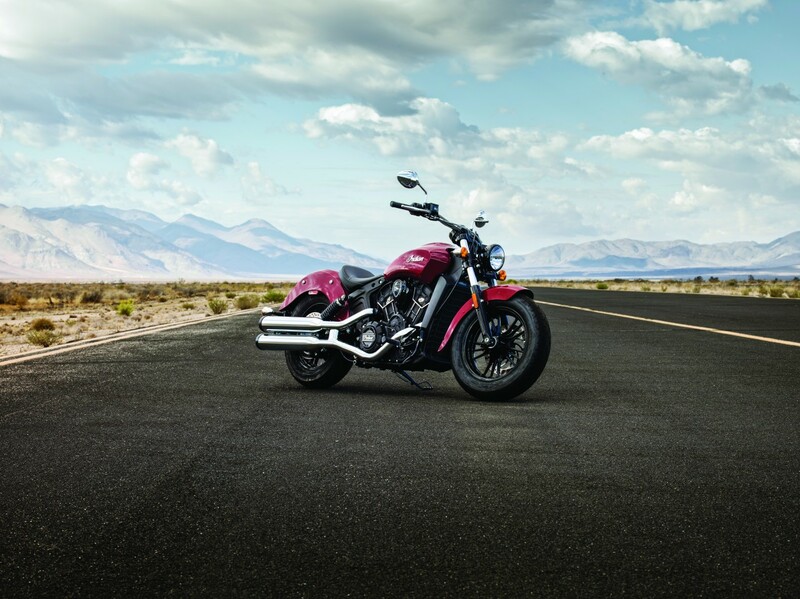 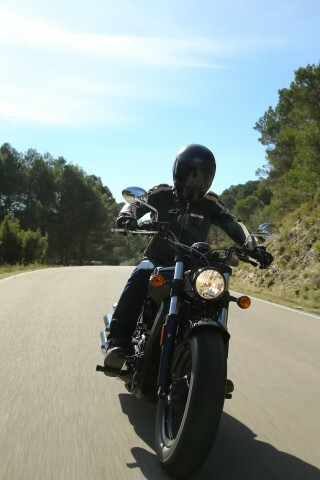 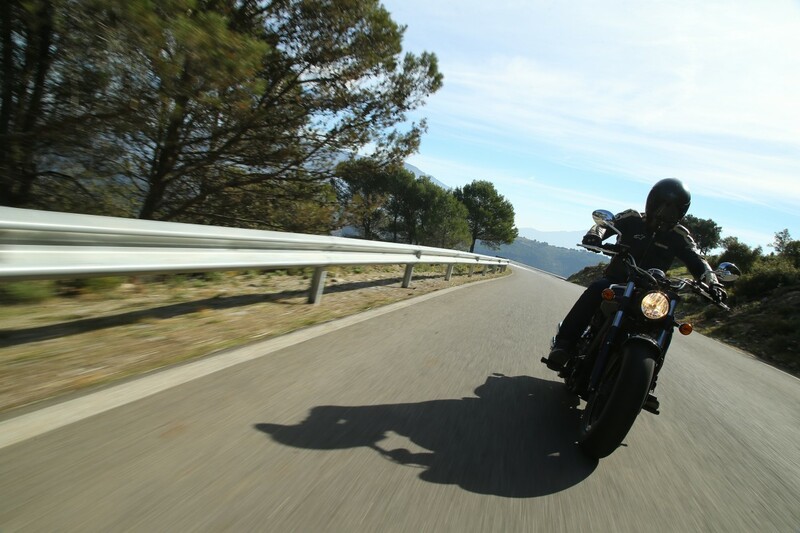 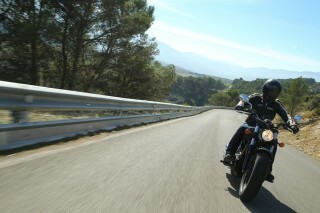 Plenty of power complemented by a smooth power curve allows the heart of the Scout Sixty to both cruise and let rip. The Scout Sixty is ripe for customising, with many accessories available to create a unique look and fit. 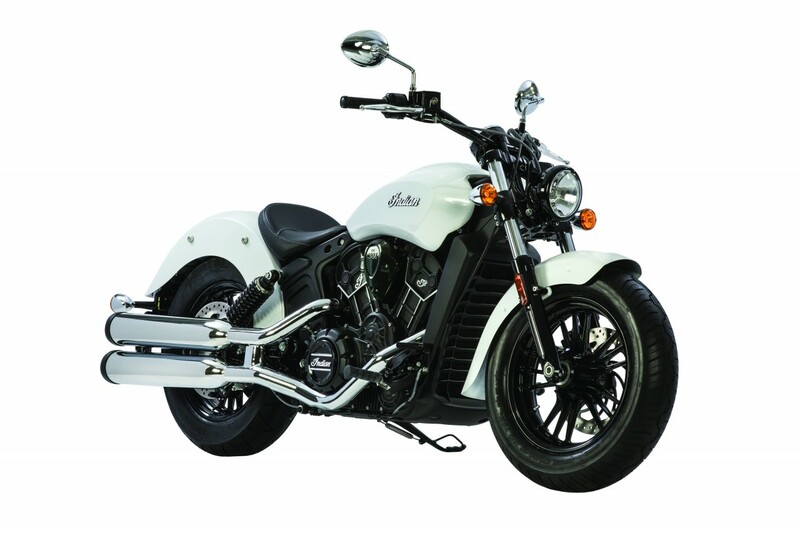 Stylish wire wheels and a floating solo saddle create a new silhouette and plenty of fit-kit accessories can tailor the controls to the rider. 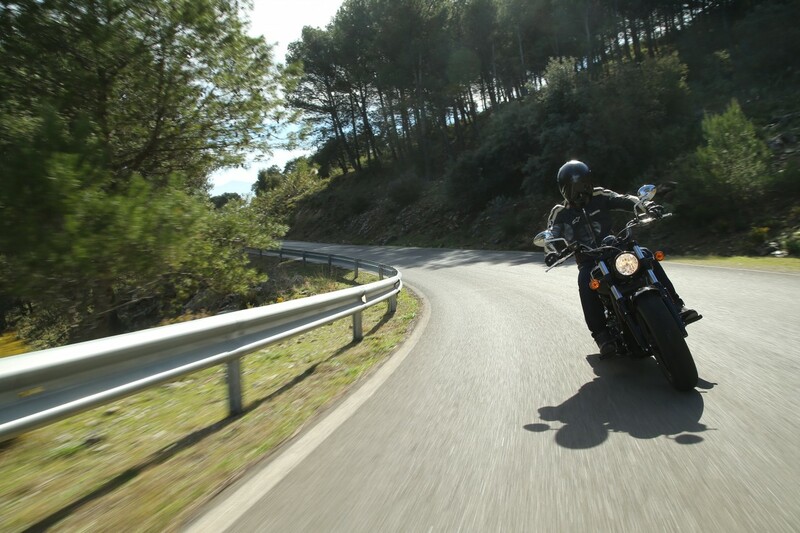 The Scout platform is one of the most developed and tested in the industry. Designed with the most modern technology and manufacturing processes and backed by the rigorous testing regimen outlined by a very critical engineering team, the Scout Sixty continues the tradition of durability, power and reliability that elevated Indian Motorcycle to its legendary status.